RETREAT INTO A WORLD OF GREEN! 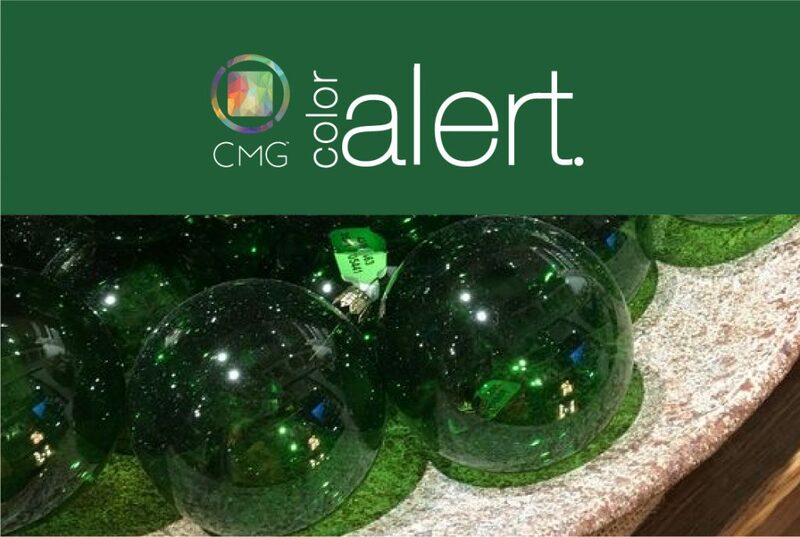 Color Marketing Group® (CMG) announces Mi Jardin and Ever-Green as the forecasted August Color Alert colors, appearing now on the world stage. Lush, joyous, verdant green! This cooling color is what we most associate with nature and the pleasure it brings. Two greens, Mi Jardin and Ever-Green are trend-forward, appearing in everything from design exhibitions to fashion catwalks. Experience and download the full August Color Alert color forecast!